So for ages I've been drooling over the Kraken Shower Curtain, I even had an entire steampunk bathroom design planned out around it. I thought it was so awesome I was actually willing to spend the $60+ on a stupid shower curtain. It was my holy grail of shower curtains, and it was out of stock. For months. MONTHS. and then...it was in stock, and it was MINE. Look at it. This shower curtain amazing, looking like it's all made out of sail cloth and super pretty and crap. Grommets at the top, sail cloth, quality, awesomeness. NO. no. LIES. ALL lies. After paying $70+ including shipping this is the piece of crap I got in the mail. There was no sail cloth in a lovely cream color. No my friends, instead what I got was a shower curtain printed on super bright white cheap nylon that was so thin it was entirely transparent. The screen printing was faded and pixelated, there were stray threads and poorly sewn button holes instead of grommets. So yeah, I would have taken better photos of this hanging up, BUT in order to return it, it must be in perfect pristine condition, and since I want my $60 I wasn't willing to chance it. Sorry, I was not about to take this one for the team. I figure a review would be good enough, especially since Kraken does not allow for any public commentary on their site, and while I looked for reviews BEFORE purchasing, there were none. So in conclusion, DON'T buy this shower curtain! ETA: I'm updating this post a little since it gets so much traffic. The company does not provide return instructions online so I contact customer service. They wanted me to send it back in the original box but I said eff that, because it would just add to the shipping cost. Instead I sent it back to the company in a poly mailer, which was no problem. The company never contacted me when they received the curtain so after a few weeks I emailed them.They told me that the return would be processed soon. All together it took over a month for my original credit card to be credited. 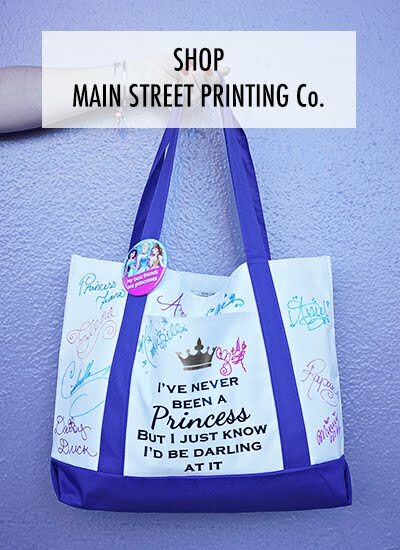 I considered buying some other pieces from the website, but after my return experience, I would not recommend working with the company at all, since they don't seem to have any qualms about putting out inferior products and taking their sweet time in processing returns and responding to customer emails. As far as alternatives, this Thomas Paul Octopus Shower Curtain is closest, but is super expensive (I know, as if $60 wasn't bad enough) at $120. There's also this Mermaid Shower Curtain, which is available through etsy for $65 from a seller with a decent amount of positive feedback. Why the hell are shower curtains so expensive? I really appreciate the heads up. Was considering buying this curtain, because as you mentioned... it looks amazing in the photo. If you happen to find a shower curtain with a similar theme, please post it! I'm psyched about having a curtain as awesome as this one SHOULD be. No problem - I was SO disappointed with the curtain! Here are two other possibilities - the first by Thomas Paul is quite a bit more expensive, but good quality. The second is more homemade looking and not quite in the same theme, but has good reviews. Sweet... really like the Thomas Paul set. Expensive, but definitely attractive. Unfortunately, I made the same mistake you just made. Sadly I didn’t do my research. Thank you for your through and accurate review, I will be spreading the word on pintrest since this curtain super popular on there. I felt the same way. Mulled it over for weeks knowing that it was really way too much to pay for a shower curtain. I decided to buy my own fabric and paint and try to make my own. Wish me luck and thank you for your review! You just saved me, too. This was in my cart when I decided to do one more sweep of the web and found your review. Thank you for taking the time to save the rest of us from overpriced junk. Too bad...it's so cool on their website. I would just like to point out that their image is simply the graphic photoshopped onto a standard white shower curtain photo. Always look out for things like this - note how the image does not curve at all with the flows of the curtain, particularly the logo! Thanks very much for your review, I still would never have expected it to be SO bad! Oh my gosh, you are so right, I can't believe I never noticed that before! How ridiculous! Almost bought this! Thank goodness I didn't. Thanks! Well this is a way late comment, but I just stumbled upon this looking for blog posts about that Thomas Paul shower curtain in context. 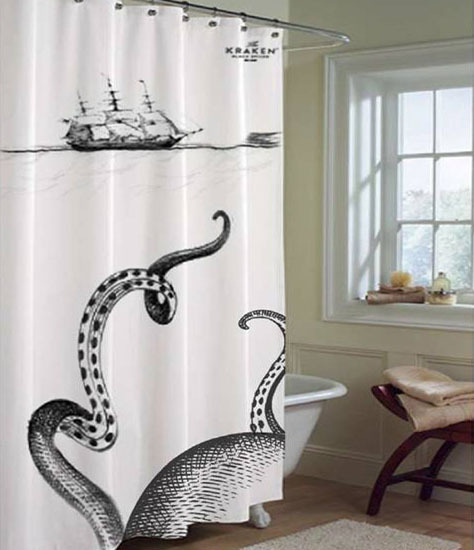 In my nautical-ish bathroom aspirations I think I wanna lean more ship-y than kraken-y, but I still totally feel your pain. 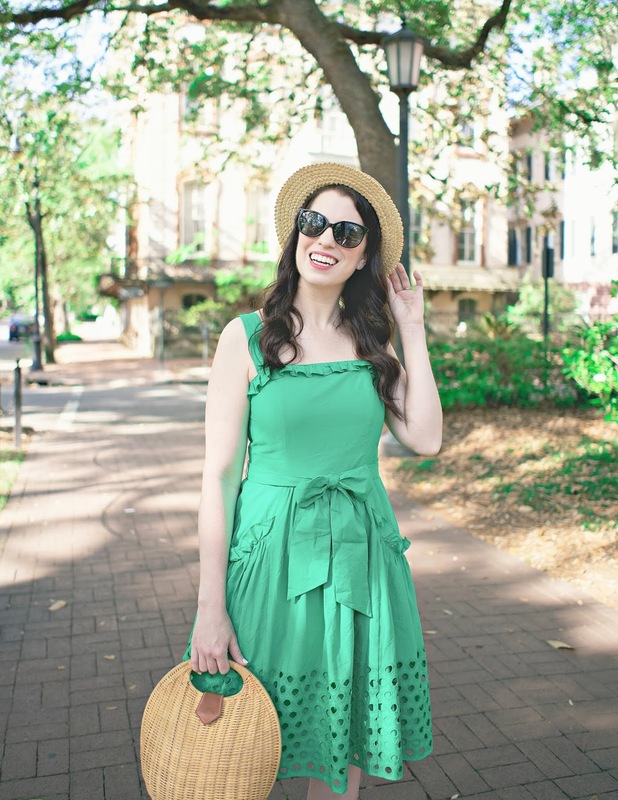 I also just blogged about a horrible quality overpriced shower curtain, though mine wasn't quite as jacked up in price or in crap quality. Still awful, though, and still a major pet peeve for a shopper with high standards. For what it's worth, I've checked out the Thomas Paul ones in person at a local home décor shop, and they really are lovely. Thick, natural-colored durable-looking canvas with a high-quality hand-screened design. My main concern is sticking an ivory-leaning curtain in a bathroom with bright white porcelain fixtures, you know? I'd love to hear your feedback if you've made progress in your quest for the appropriate kraken! Right now I have a bright white curtain in a bathroom that has cream tiles - it doesn't really look that bad because it also has bright white walls. I tried to tie it a bit more together by getting hand towels that are cream/gold and white. I think that helped it. We're moving to a 2 bathroom place, so maybe I'll try a Thomas Paul curtain. I don't understand why it is SO hard to find a nice shower curtain that isn't super expensive! I finally caved and bought the Thomas Paul shower curtain. It is indeed very creamy, but I think it works OK in the space. I'm going to try to find more vintagey creamy nautical/map prints to tie it in both thematically and color-wise. I will say, for what it's worth, that the quality was not over the moon for the $120 price tag. It looks fantastic and the design itself is well applied, but the openings for the rings are cheaply machine-stitched buttonholes instead of metal grommets, and one of them was machined improperly so I had to create my own hole with a stitch-picker. It wasn't hard and it looks OK, but for something that pricey it's annoying to have QA issues. So set aside the effort to think cautiously and don't simply assemble an open air grill, construct a grill magnum opus.